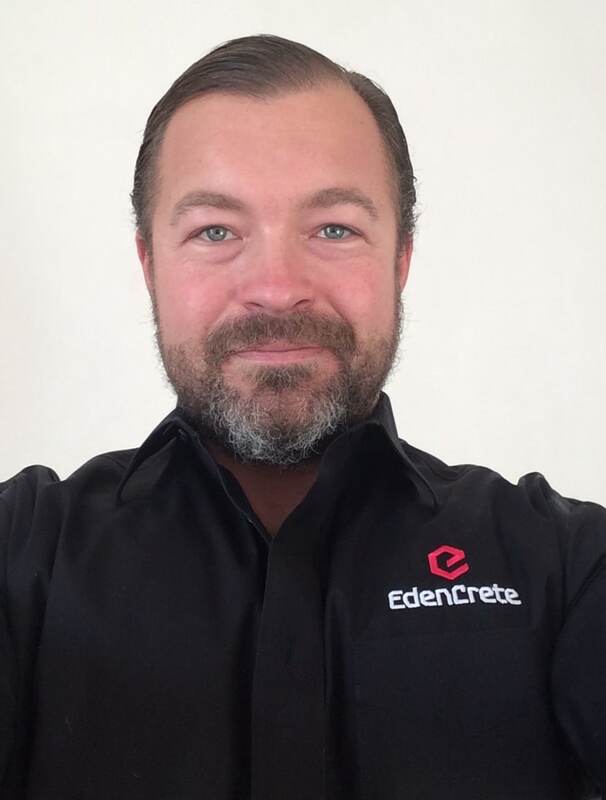 EdenCrete® Awareness Goes Nationwide - Bringing our Carbon Concrete Additive to the Stage. 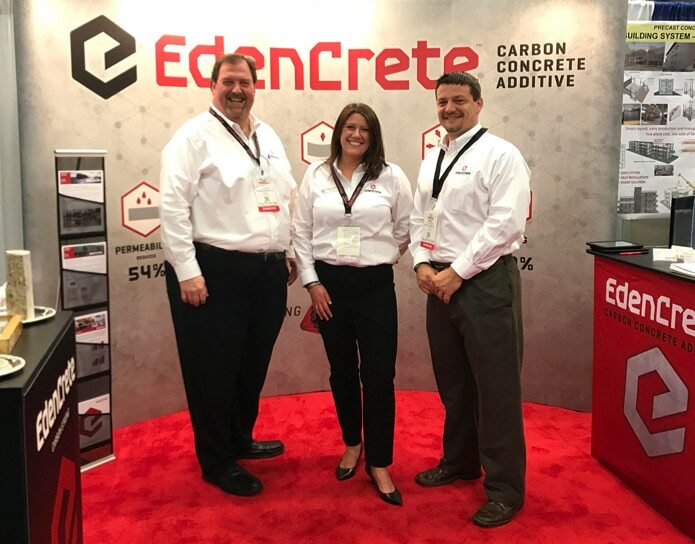 Congratulations to the EdenCrete® sales team on extending our reach throughout the US from Virginia to Alaska. To date, 11 state departments of transportation have approved EdenCrete® on their Approved Products List, Qualified Products List or have designated it as, ‘Approved for Use’ in state DOT projects. That covers 39% of total US land area, including approximately 37,800 bridges in need of repair. But this is just the beginning, because EdenCrete® is under review in 10 more states and has submissions pending in the remaining 29 states, paving the way for more opportunities moving forward. Many of our sales team have invaluable experience working directly with state departments of transportation. The strength and abrasion resistance benefits of EdenCrete® are so clear, they just about speak for themselves. But not entirely. That’s why we’re thrilled to have such a great group of sales and concrete industry professionals helping to get the word out. 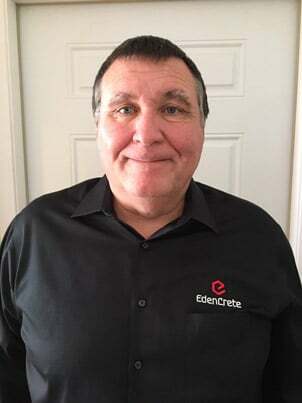 The team is led by National Sales Manager, Ken Krautheim, whose 27 years in the concrete industry provides a wealth of concrete sales and technical knowledge. Many of our sales team have invaluable experience working directly with state departments of transportation. For example, Brent Sanders, Senior Sales Specialist, assisted in the development of the Florida Department of Transportation’s first structural self-consolidating concrete produced by ready mix. 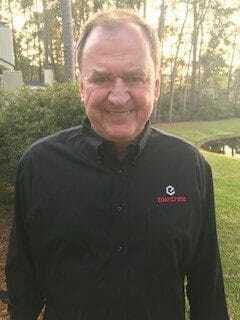 As a Certified Concrete Technologist (NRMCA Level II and III), he also helped in the development of concrete mix design technologies in Florida, North Carolina, and South Carolina. In fact, our people have extensive experience in leadership, growth, and sales, like Western Region Sales Manager, Bob Bannister. Bob previously managed the West Coast Region for a major admixture manufacturer, where he turned around a challenging market by implementing tactical strategies to optimize market penetration. 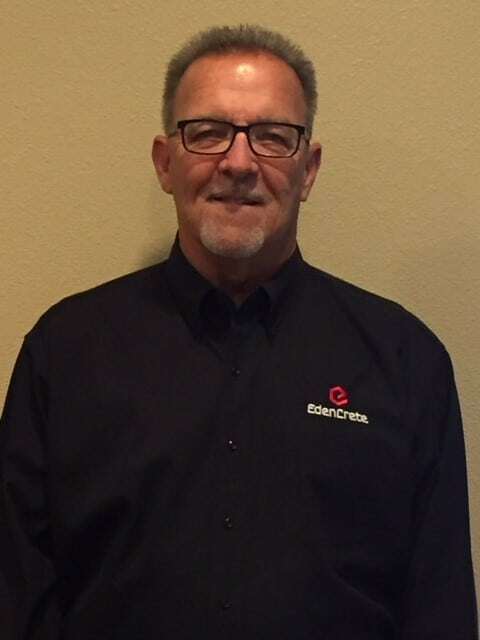 Senior Sales Associate Gordon Bryan has nearly 30 years in sales experience, working his way up from a Dispenser Technician to a Senior Sales Specialist to open a new territory. Gordon has created concrete mix designs for paving, ready mix, precast and pre-stressed concrete. And, Mark Novak is a sales guru in the industry, consistently exceeding admixture sales for over 3 million cubic yards of concrete on an annual basis. Mark’s sales have spanned the breadth of the concrete market, including ready mix, precast, and hand placed contractors. Not surprisingly, this level of experience has exposed team members to numerous challenging projects. Senior Sales Specialist Hugh Papy Jr. cites working on the Talmadge Memorial Bridge in Savannah, GA, a $125 million cable-stay bridge for GDOT starting in 1988 and ending in 1992, as one of the biggest challenges he’s faced. 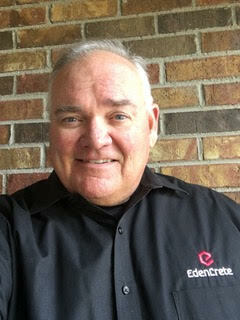 Hugh has an affinity for value added specialty products, such as EdenCrete®, and is a major asset to our organization. In addition to deep learning on the job, the team has extensive education, such as Rocky Mountain Region, Senior Sales Specialist Curtt Coppage’s professional certification with the American Institute of Professional Geologists. Curtt’s leadership as the Sales Manager was key in establishing a significant market presence for an industry leader in the Western Region. On-going learning translates into teaching for Shannon Seipel, Senior Sales Specialist, who is an instructor for the Annual Concrete Technology Course in Kansas City (sponsored by Concrete Promotional Group of Greater Kansas City), was also an instructor for the Johnson County Contractors Licensing Seminar, and is a LEED Green Associate. Not surprisingly, these high performers have held leadership positions throughout the concrete construction community from board members of private companies to presidents of industry organizations. We’re proud of what the team does outside of work as well. Our people are passionate volunteers who support a wide range of causes from juvenile diabetes and poverty prevention to assisting the handicapped and fighting illiteracy. It’s this kind of commitment and talent that helped to establish EdenCrete® as the proven additive for enhancing concrete performance, and is positioning us for significant growth moving forward.